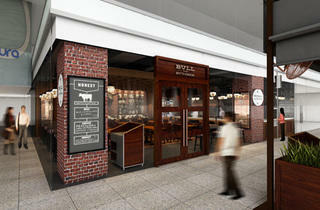 This steakhouse ups the theatrics with an exhibition kitchen, a charcoal grill and a 120-seat diner complete with butchers dressed in chainmail aprons. For a sample of everything, go for the signature mixed grill ($43), a combo of pork chop, pork and parsley sausage, Argentinean beef tenderloin and Australian lamb cutlet or the seafood option ($22-$68), comprising lobster, scallops, prawns and sea bass. 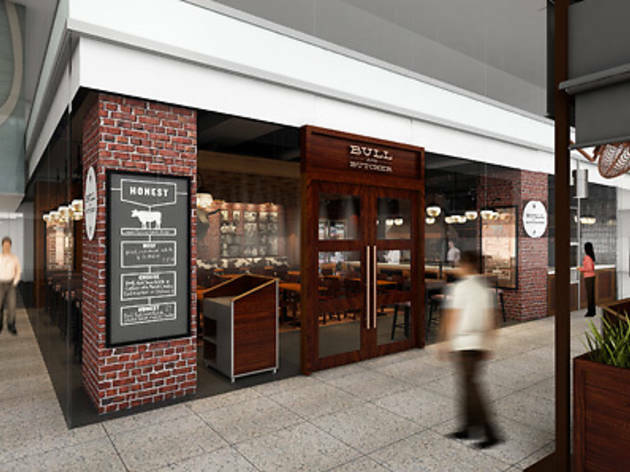 But the real test is in the beef, and at the time of writing, we’re told to expect a braised Australian wagyu beef cheek ($38), a wagyu beef burger with aged cheddar ($28) and an array of prime cuts, mainly from Down Under and the US.